Who doesn’t love a nice cold cider? You’ve heard me say how much I love craft beer, but there’s another drink that’s high up on my list: cider. (Just so we’re all on the same page, we’re talking alcoholic drinks here. Otherwise coffee would take the cake!). 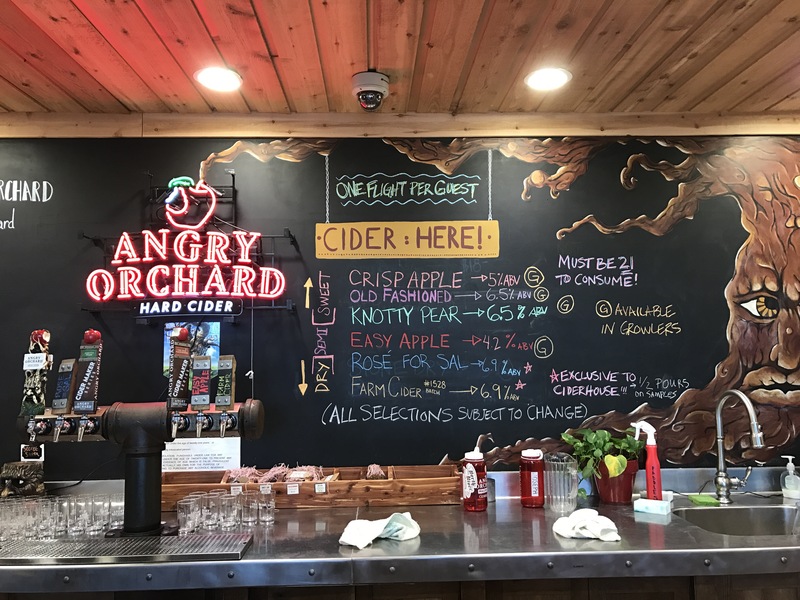 If you like sipping on a refreshing cider like I do, you should definitely consider checking out Angry Orchard! 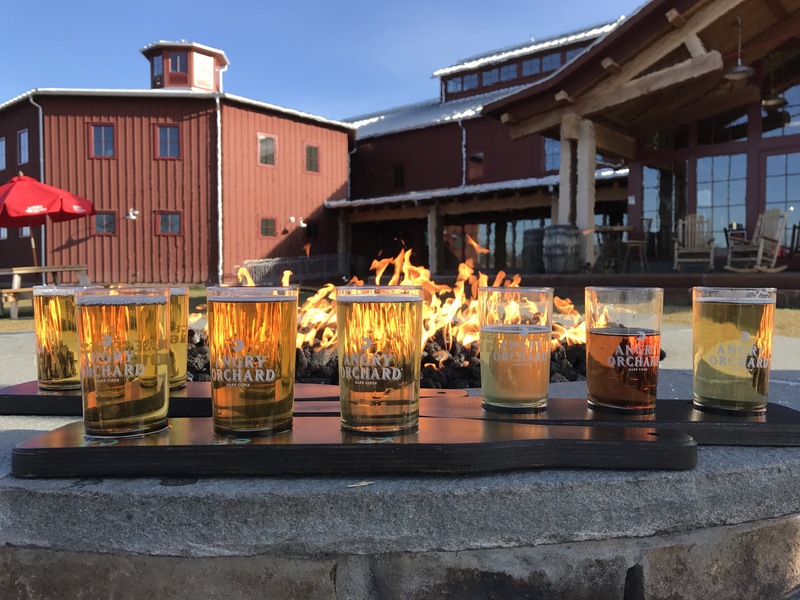 I had NO idea that Angry Orchard actually had brewery for people to visit until this past weekend! It just happened to be somewhat on the way home from Foxfire Mountain House. We knew it would be a sin not to check it out, so off we went to the land of apples! The orchard is actually really cool. 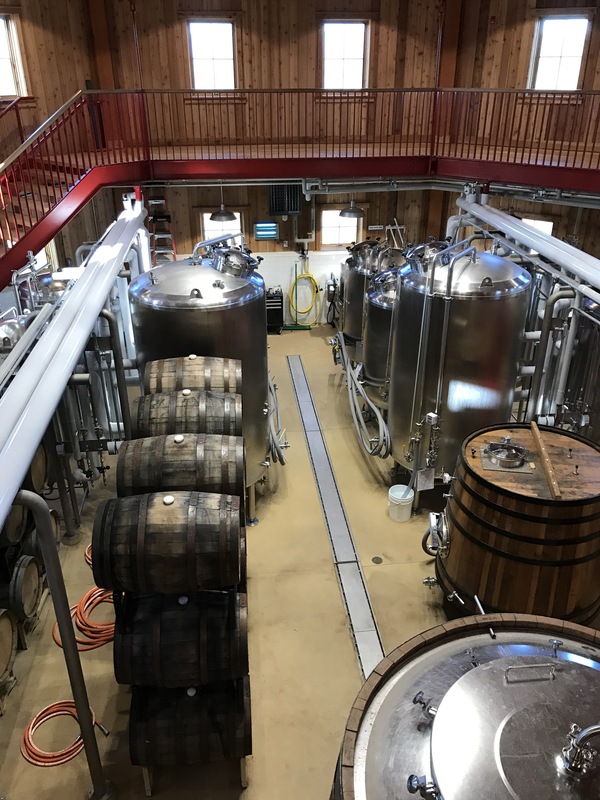 It consists of 60 acres of different kinds of apple trees, which we briefly got to see, but the Innovation Cider Lodge was where we spent most of the time. 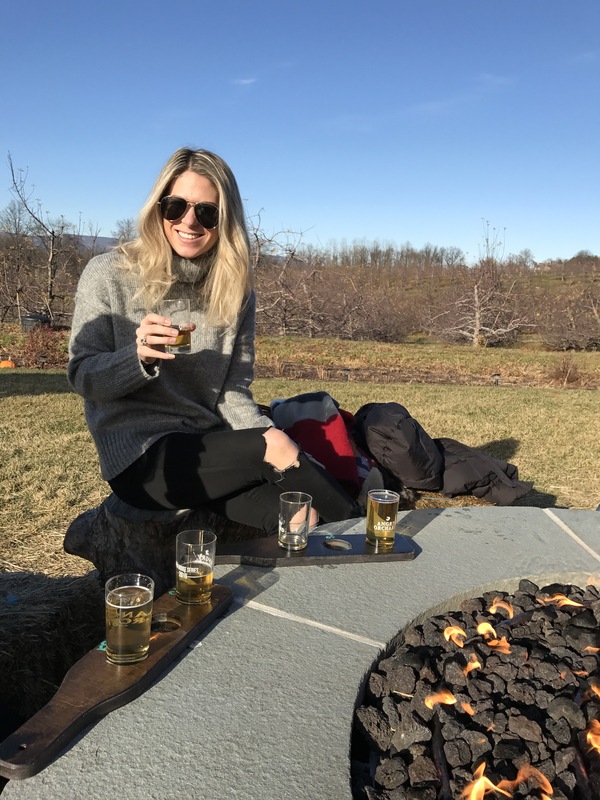 We grabbed three cider samples each, some of which were traditional Angry Orchard ciders and others which weren’t, and headed outside to sit around the fire pit. The Knotty Pear was AMAZING. Seriously– it was one of the tastiest drinks I’ve ever had! It’s part of the “Orchard Edge” line and is one of the “innovative” ciders produced at the orchard. Highly recommend! The Old Fashioned was also great. I had no idea that Angry Orchard offered so many different kinds of cider! You learn something new every day. 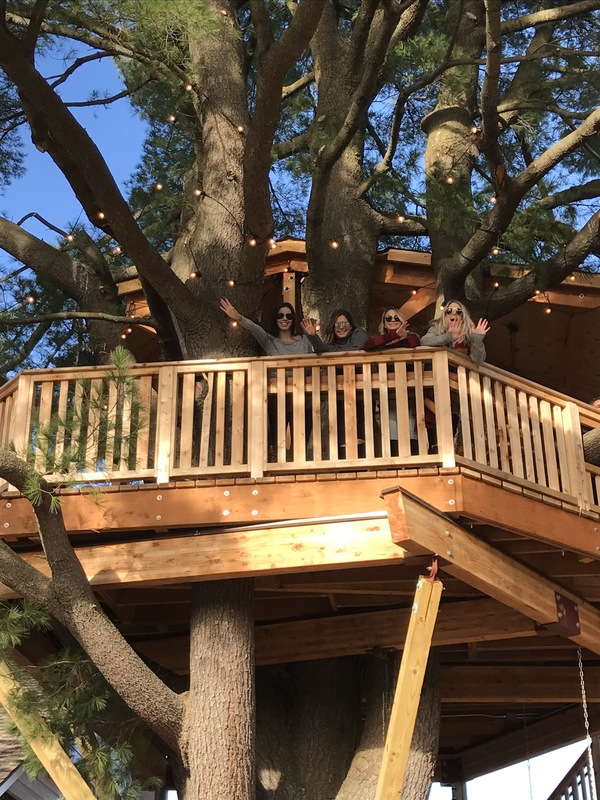 Aside from tasting the ciders, we took a tour of the Treehouse, which was actually featured in an episode of Treehouse Masters. I’ve never been inside a real tree house before, so I thought the guided tour was really cool. The guide explained how and why the treehouse was built, but also touched on which apples the Orchard uses for cider and how cider’s made. You can check out the Treehouse Masters episode to learn some more about it! It is quite the sight and is beautifully crafted. 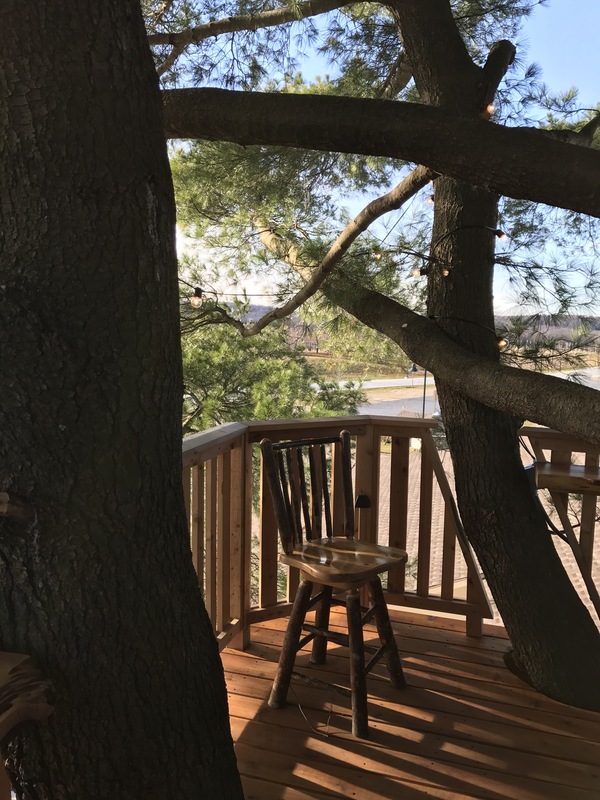 Just being in a treehouse was awesome, but the small details like the wooden chairs, the pointed ceiling and the cider bar made it really shine. The views of the orchard below and the mountains in the distance were also stunning. 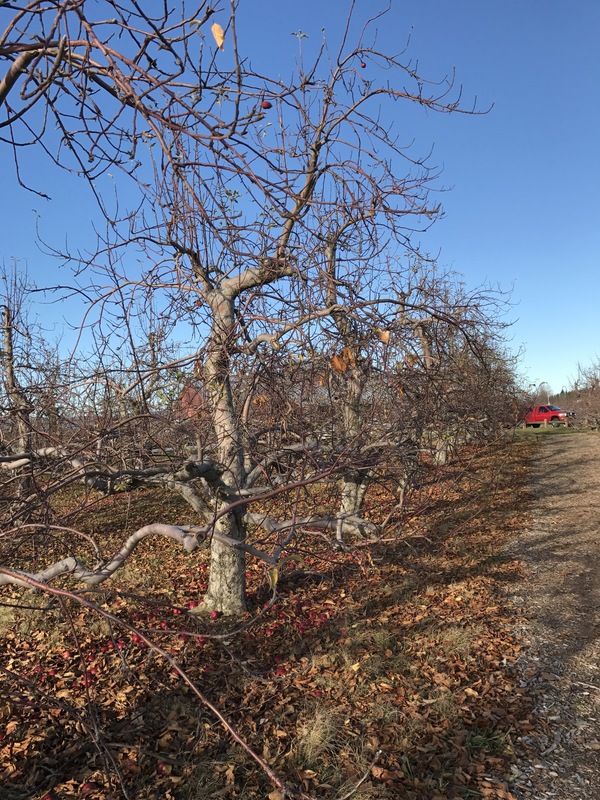 The orchard’s only about an hour and a half from New York City, so it’s an easy day trip for anyone in the tri-state area. 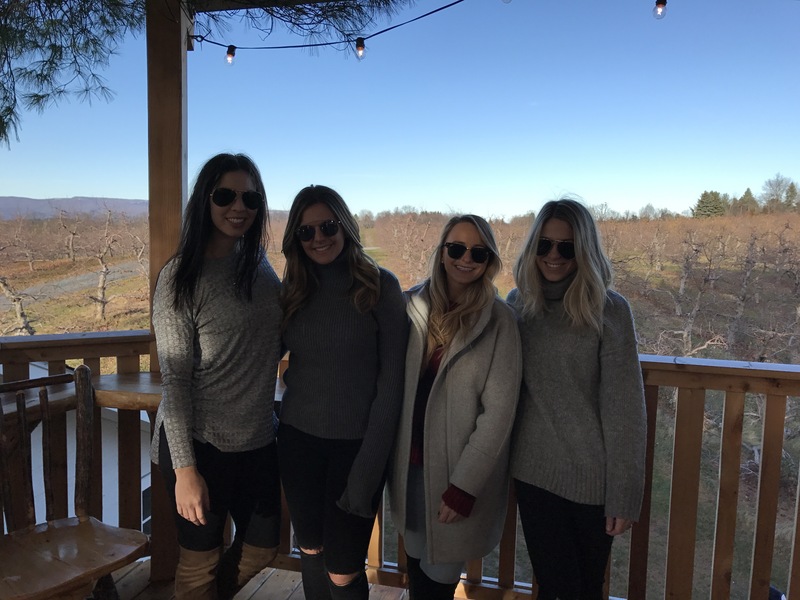 I definitely reccomend putting this place on your fall or spring to do list! This is perfect for a friends outing! It was!!! It was so cool. Want to go back when the trees are in bloom!